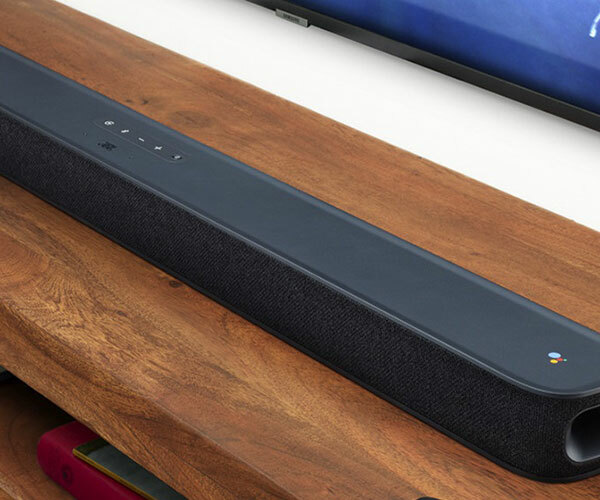 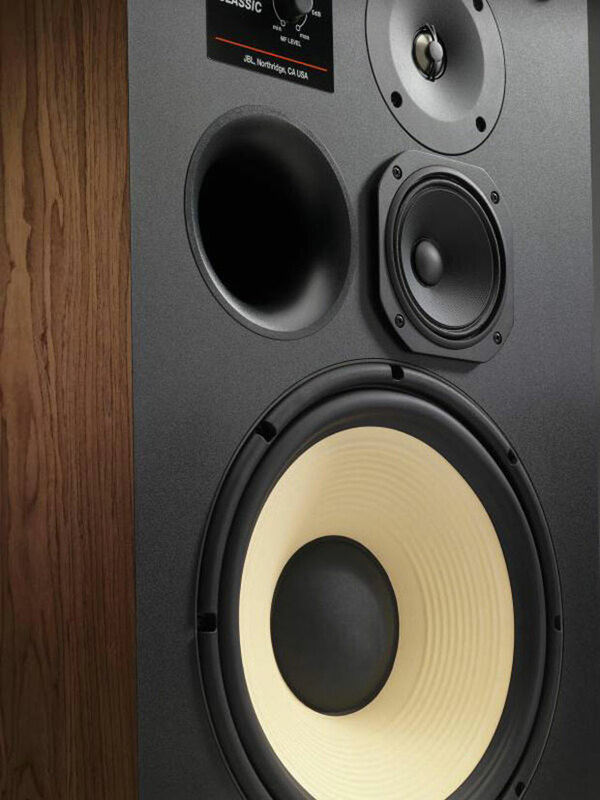 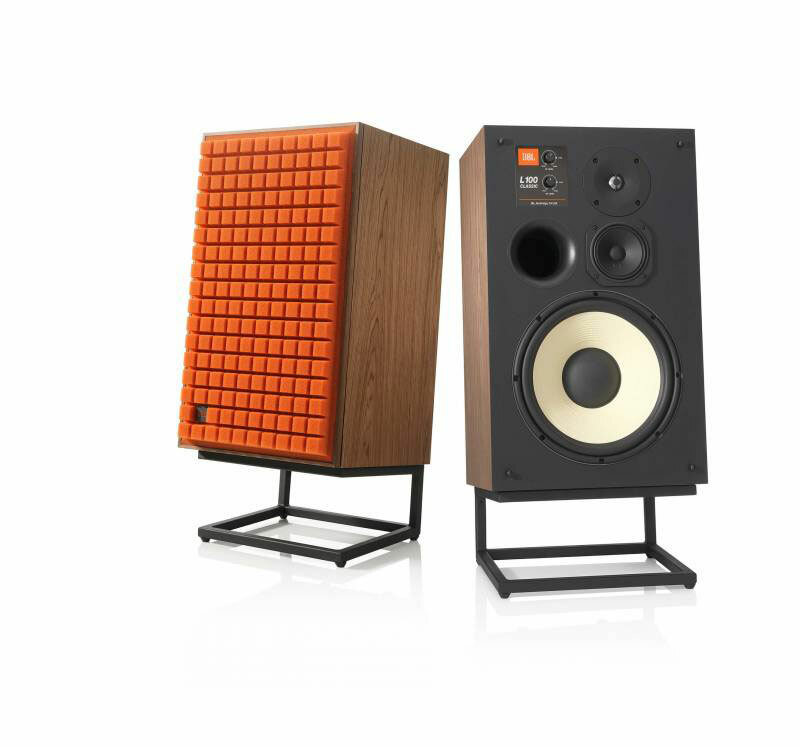 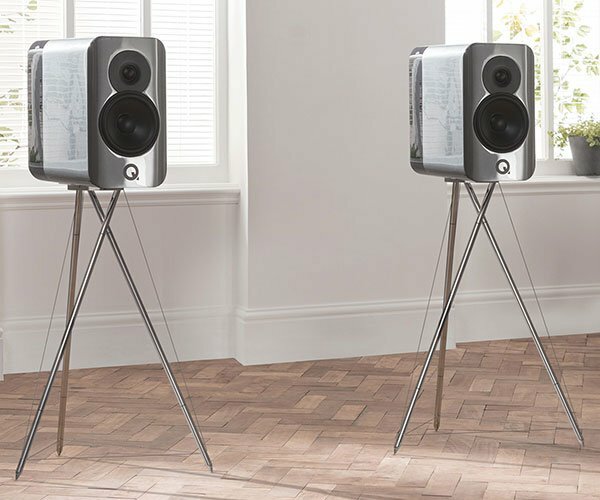 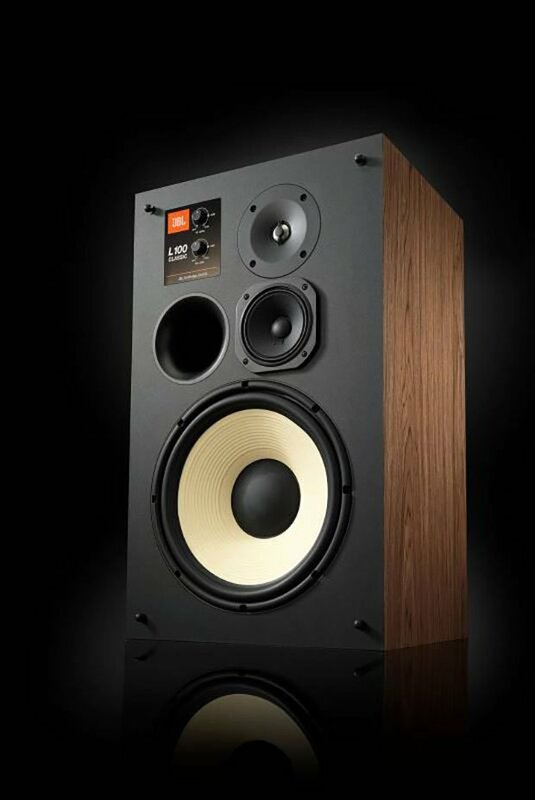 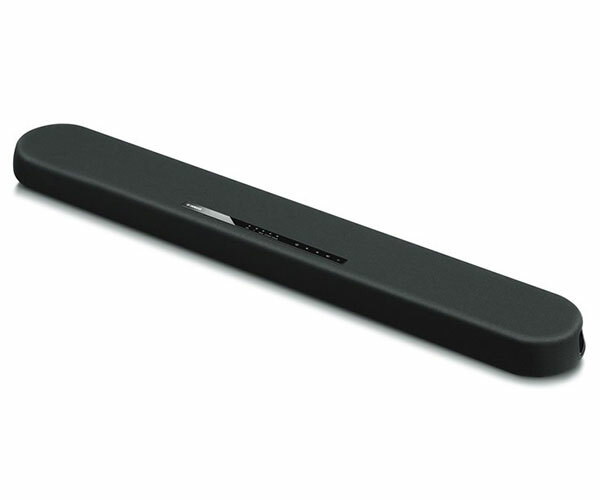 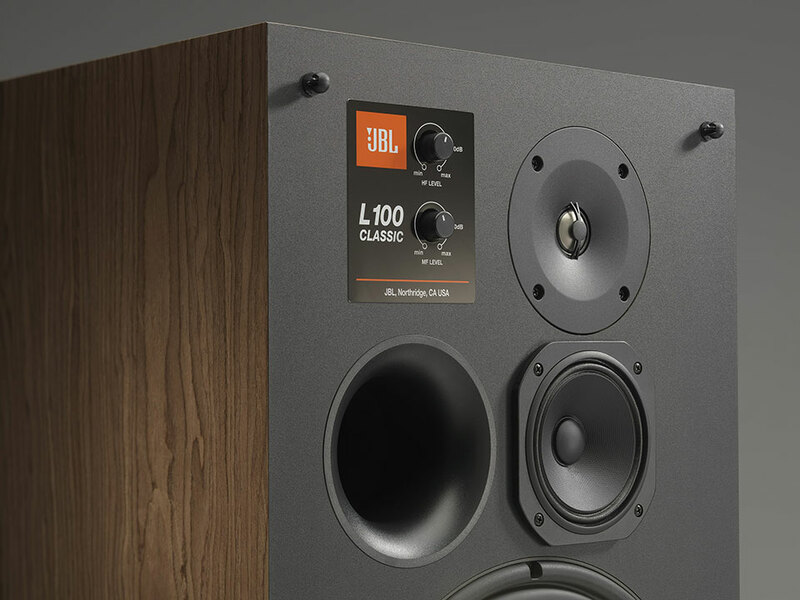 JBL revisits one of its most famous and bestselling speakers, updating its cabinet and drivers. 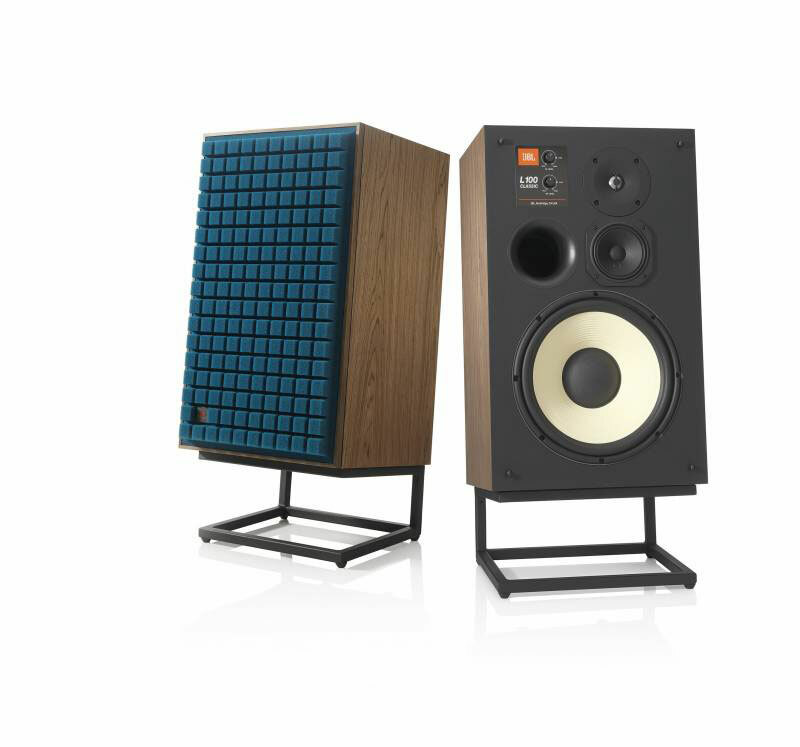 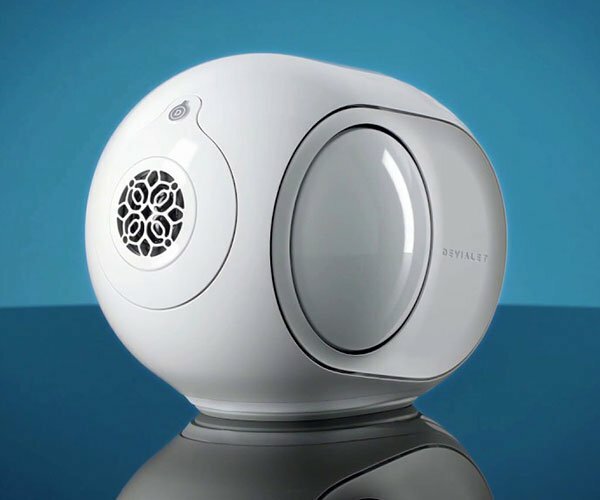 The L100 Classic looks strikingly like the L100 bookshelf speakers from the ’70s, but it has an improved tweeter and dome. 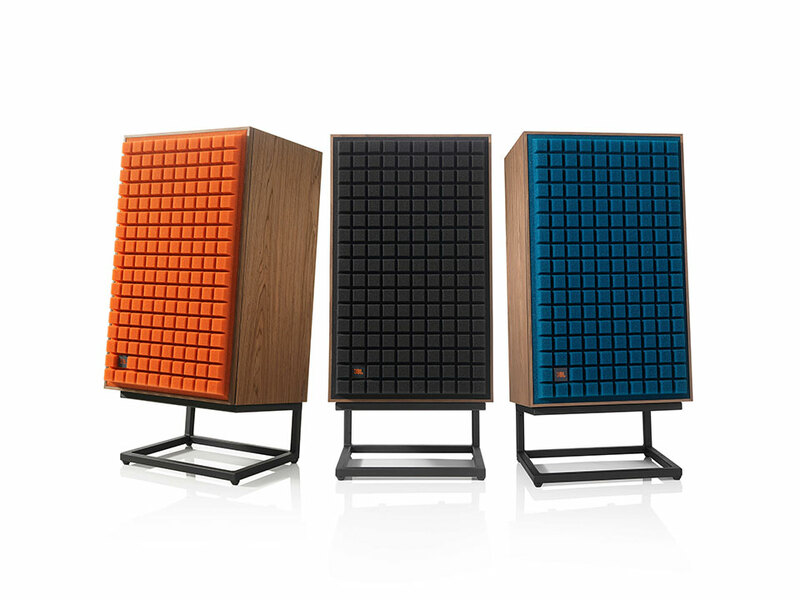 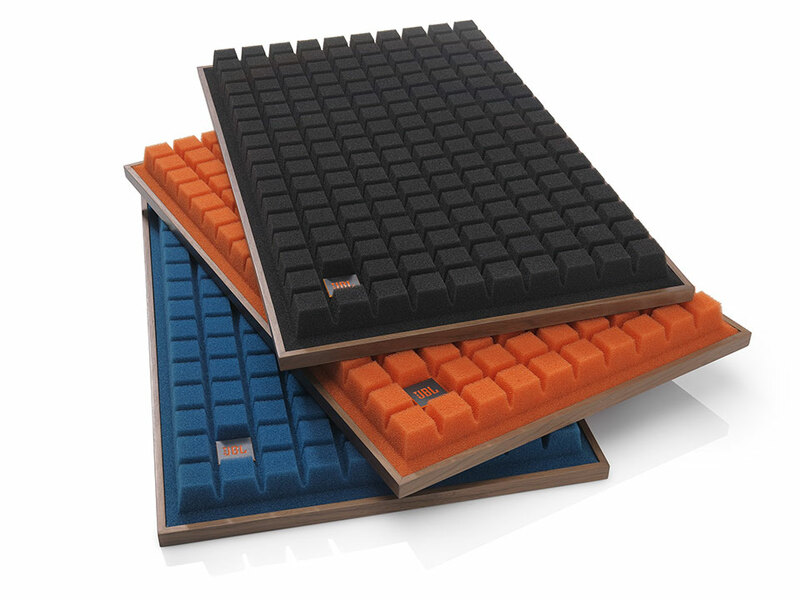 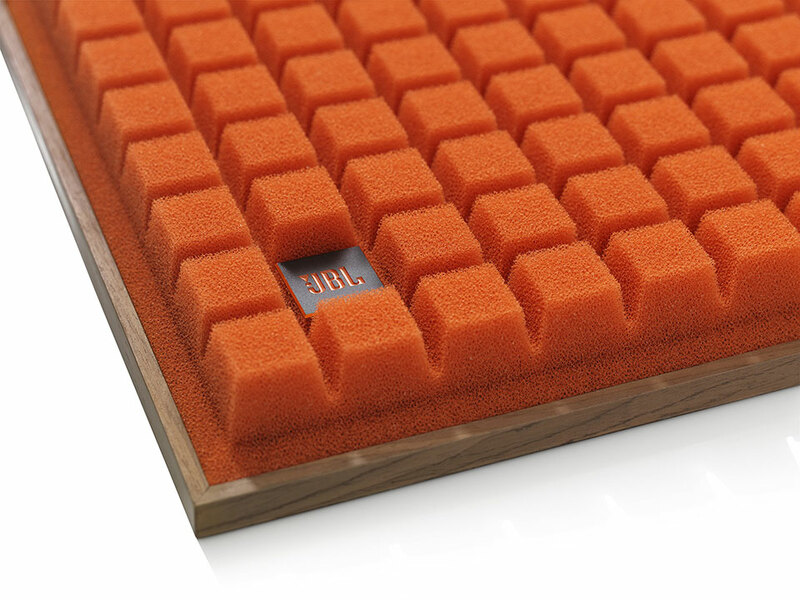 Available with an orange, black or blue grille.